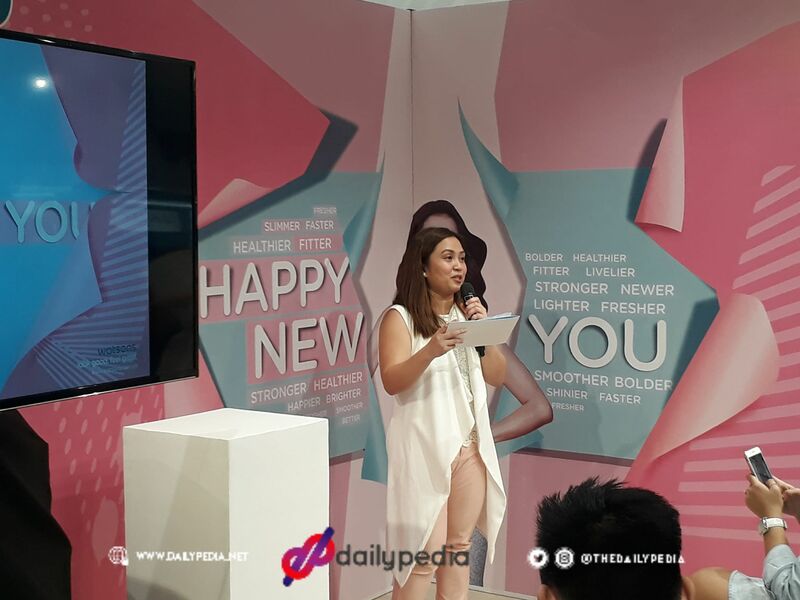 Watsons lets you embrace change and help you achieve your New Year’s resolution. Jazmin Reyes hosted the event on Thursday, January 10. 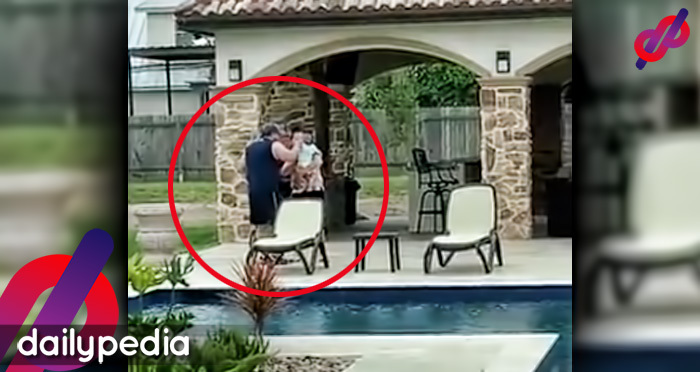 It seems that every New Year, people set transformation goals which sometimes couldn’t be accomplished that easily. You be too busy, unprepared or just simply too difficult to achieve. 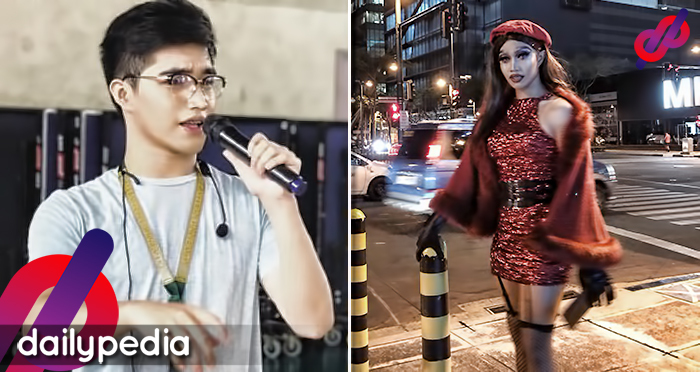 Watsons lets you embrace change and help you achieve it. 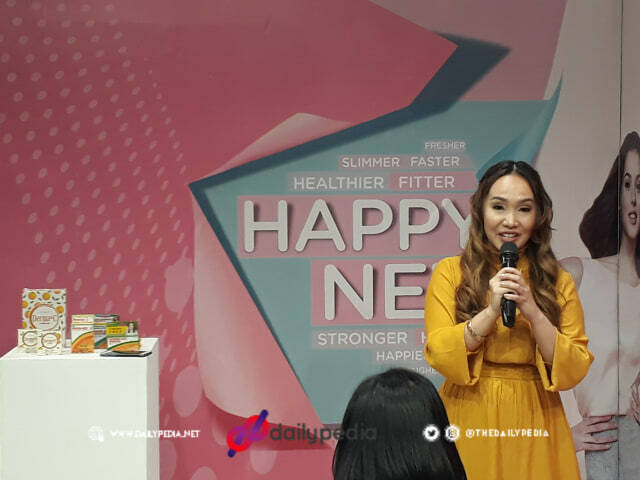 Watsons greeted 2019 with a #HappyNewYou. 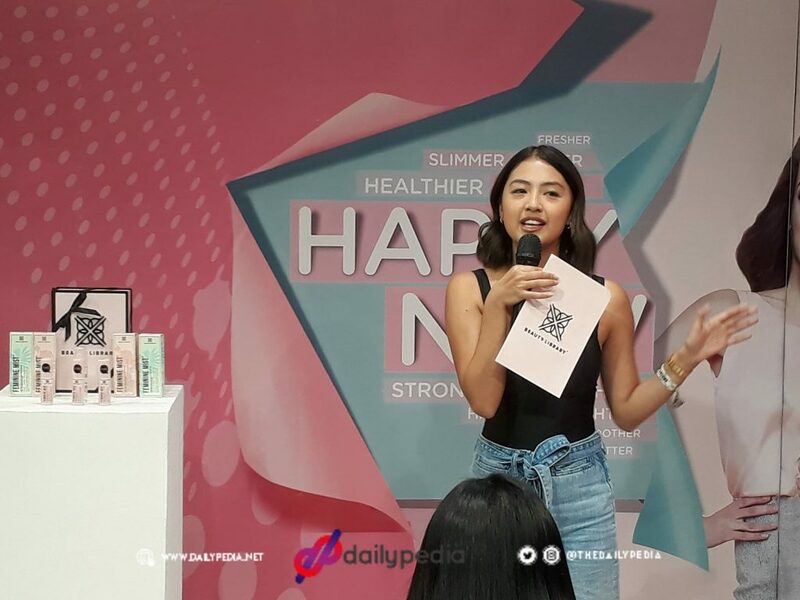 Look good and feel great as Watsons provided easy-to-follow tips and wide range of products for a very holistic approach to your resolutions with a #HappyNewYou. Jazmin Reyes hosted the event on Thursday, January 10. 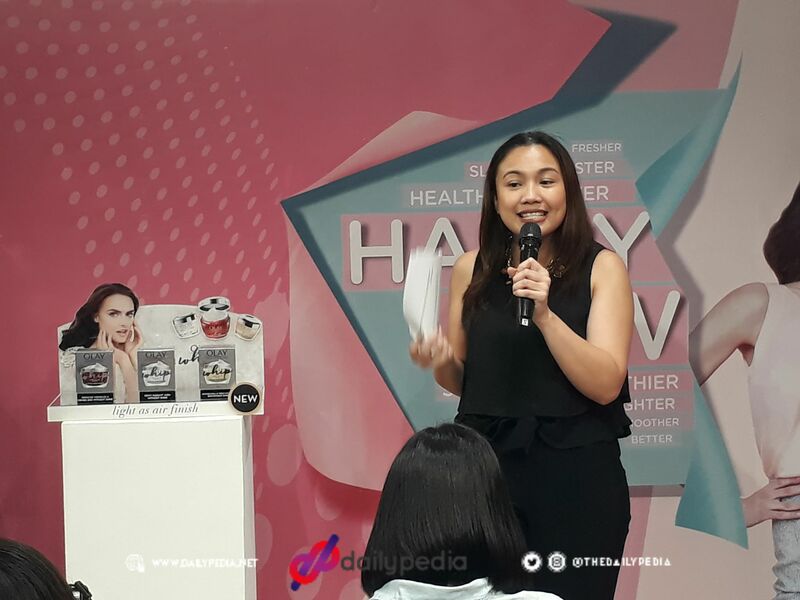 Olay launched new light-weight moisturizer, Whip. Metathione hoped to help with radiant, glowing and healthy skin. 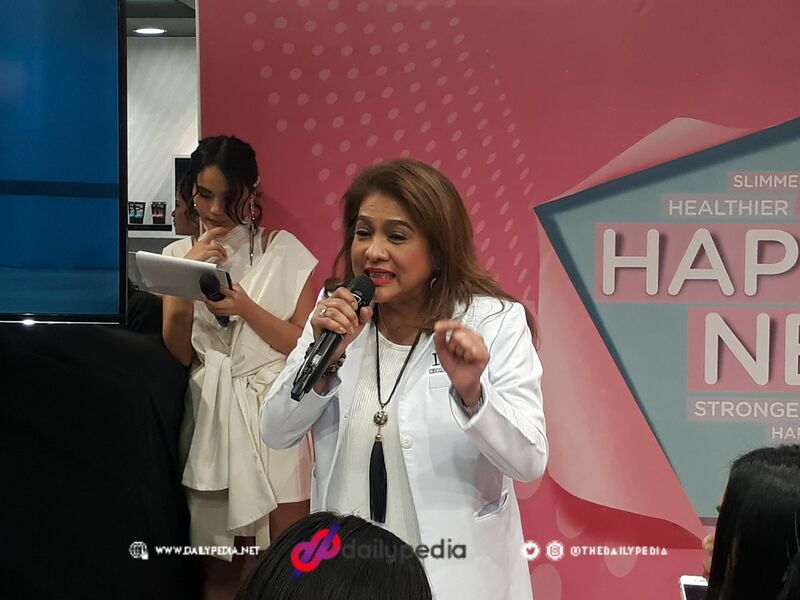 Poten-Cee launched new skincare line, Derma-C.
Rei Germar also visited the event to talk about Beauty Library to maintain healthy feminine hygiene. 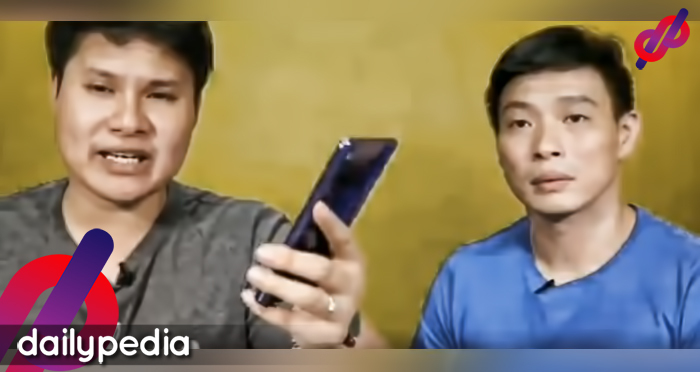 Ready to achieve your transformation goals this 2019?